Definition at line 3642 of file commctrl.h. Definition at line 3643 of file commctrl.h. 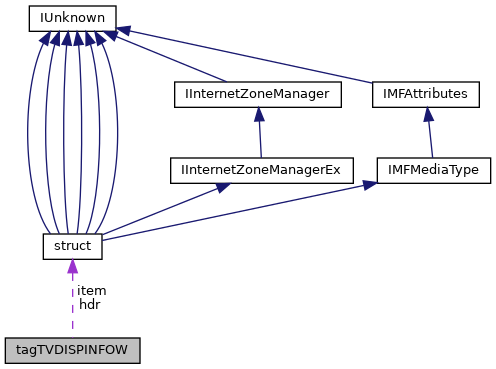 Referenced by BrsFolder_OnNotify(), TREEVIEW_BeginLabelEditNotify(), and TREEVIEW_EndEditLabelNow(). Definition at line 3644 of file commctrl.h. Referenced by BrsFolder_Treeview_Rename(), test_wm_notify(), TREEVIEW_BeginLabelEditNotify(), and TREEVIEW_EndEditLabelNow().